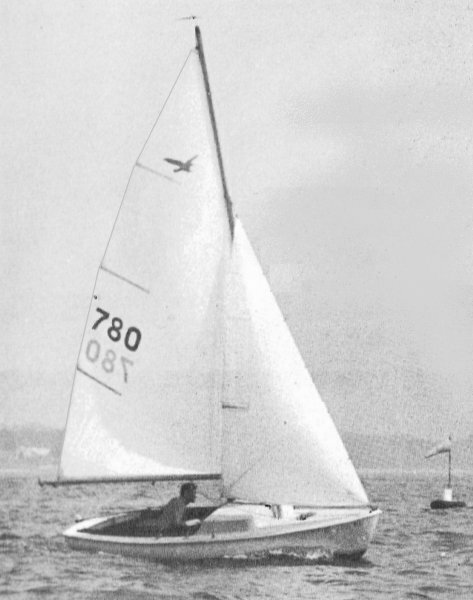 The first 35 were built in the late 1950's by Beetle Boats for The Wadawanuck Yacht Club in Stonington, CT. Somewhat later, the designer, G. William McVay, formed his own company and built a number. 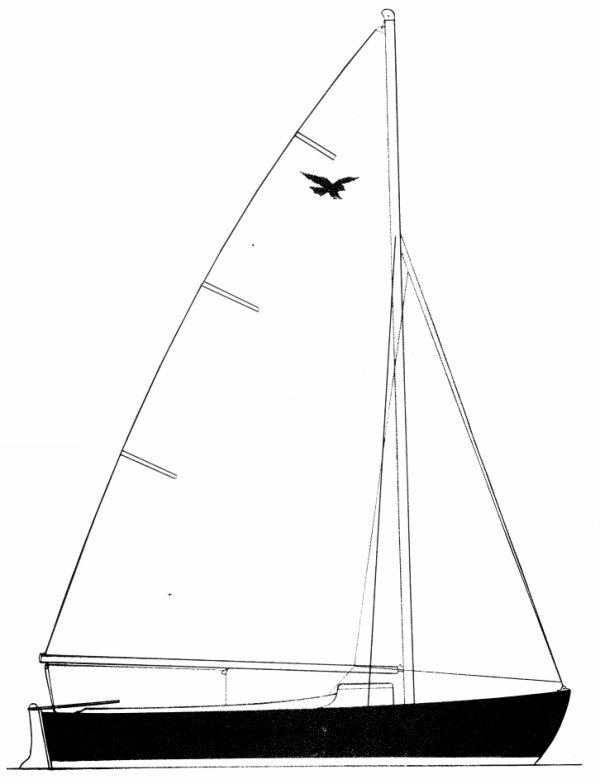 Paceship Yachts also built the boat for a few years, beginning in the early 1960's. It's possible that nearly 1000 were built. Thanks to Falcon owner Joseph Haley for providing corrections and photo. Spinnaker permitted for class racing.